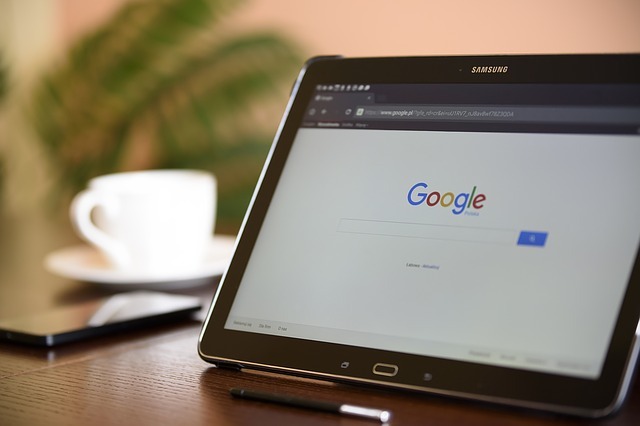 At the end of March Google announced that they, after a year and a half of testing, would start to implement “mobile-first indexing” for websites in their search results. What that means is that their search algorithm would look at the mobile version of a website and draw from that before it looked at the desktop version. They did so to benefit the consumer, having found that the majority of Google users were using mobile phones and tablets to access search results. If you’ve built a website in the last 5 or so years, chances are you have little to worry about. Most websites built within the last five years are most likely responsive (self adapting to mobile devices) and will deliver the correct information to Google’s algorithms. Even if you have a separate mobile website (which Google frowns upon but has not fully disowned as of yet) your site will still deliver. What you need to be conscious of is the content on your responsive site – image size, embedded video, how content appears and adapts, etc. These things all factor into he performance of your website now more than ever. If you don’t have a responsive website, you are going to stop appearing in search results. Simply put, if Google doesn’t find a mobile-version of your website than it has nothing to deliver. It is crucial that you take immediate steps to switch to a responsive website. And not just for Google’s sake, but for your customers and potential customers who are more likely using a mobile device than a desktop. We’ve already received notifications from Google that a number of the websites we manage have been switched over to mobile-first indexing. If you’d like to learn more about what you can do to better prepare your site or take the first steps towards creating a new one, email Scribendi Digital Marketing at info@scribendi.net or call us at (339) 244-4222.